Columbus Percussion is located at 5052 North High Street in Columbus, Ohio. We're on the east side of High Street, in the North High Centre (across the street from the Graceland Shopping Center). We are open Monday through Thursday from 10:00 A.M. until 8:00 P.M. Friday and Saturday from 10:00 A.M. until 6:00 P.M. We are closed Sunday. You can reach us by phone at (614) 885-7372 or (800) 775-7372. Our fax number is (614) 885-4761. You can contact us online by using this form or by sending an e-mail to mail@columbuspercussion.com. 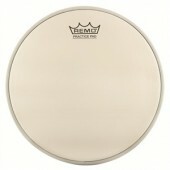 We do just about everything in drums and percussion. 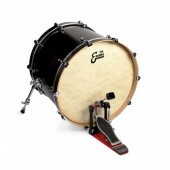 We sell drums, percussion, and accessories for drumset, marching, concert, and world use. We have a teaching staff that provides lessons for everything in drums and percussion. We do custom work and repairs through our repair shop. We have a variety of clinics and special events, including the annual "Drum Daze" and "The Big Beat" events. See our About Us page for more information.